Announcing our collaboration with Full Node to bring coworking to blockchain startups in Berlin. It’s no secret that blockchain is booming in Berlin. Between cryptocurrency conferences, weekly workshops in buying tokens, and startups across all industries heading into the space at full speed, it seems the city might really be becoming the central hub of decentralization. 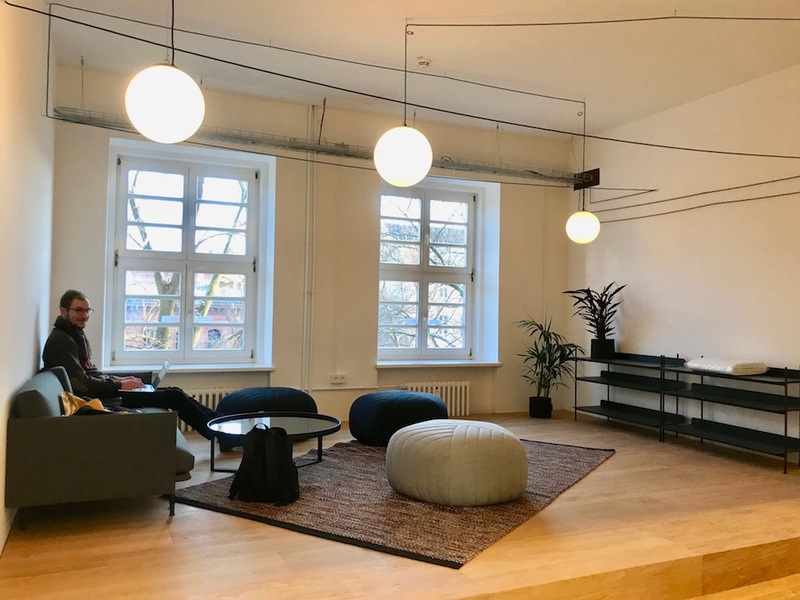 Perhaps the latest driver of Berlin’s prominence in the blockchain scene is the opening of Full Node – a new coworking space in Berlin dedicated entirely to the centralization of blockchain startups. The collaborative space was envisioned by blockchain experts at Gnosis (along with Cosmos and Tendermint) with the specific needs of blockchain startups in mind. They seemed to think of everything a person could want (there's even a tree house! 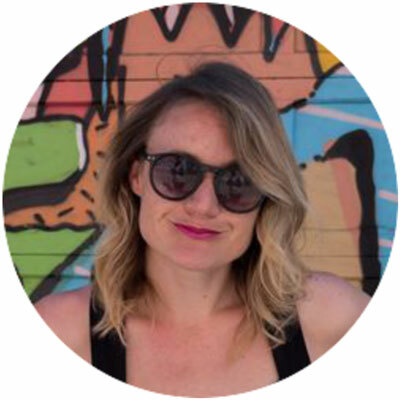 ), but we speak from experience when we say there’s A LOT of unexpected considerations that come up when you’re opening a new coworking space. That's where we come in. Since September, we've been collaborating behind-the-scenes with the team at Full Node, and now it's official! We've signed on to run coworking at Full Node. Powered by their expertise in blockchain and our experience in coworking, it's an understatement to say we're excited about the months ahead. Want to learn more about Full Node? Here's what you need to know. 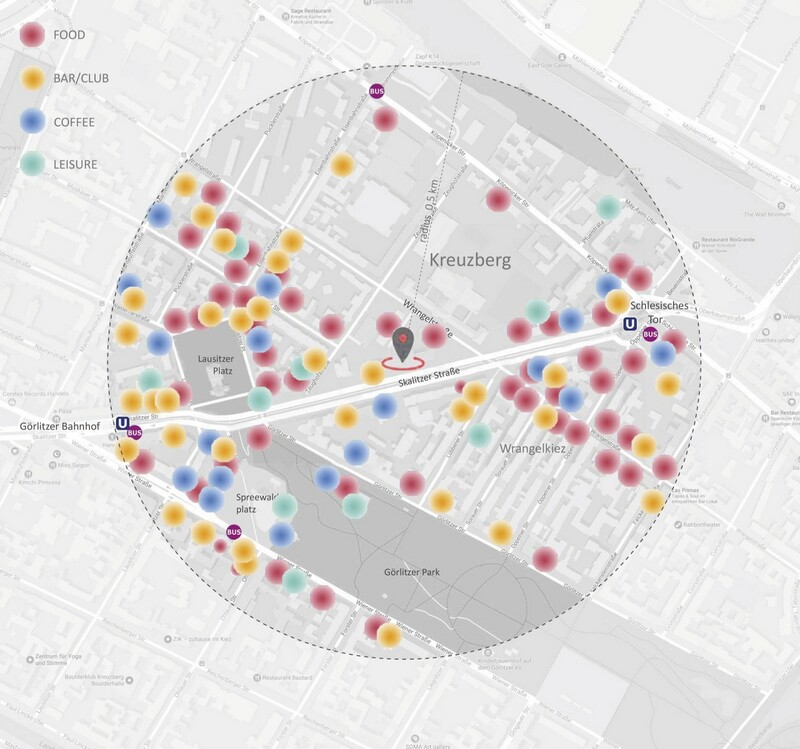 More specifically, the Full Node space is in Kreuzberg at Skalitzer Str. 85-86. The location was not only selected for its proximity to some of the best restaurants, bars, and clubs, but also for the neighborhood's long relationship with crypto; it's just down the street from Room 77, where Bitcoin has been accepted for beer and burgers since 2011. Most of the blockchain community would agree that Berlin couldn’t be readier for a blockchain coworking space. ‍Amenities within 1km (Courtesy of LXSY architekten). Full Node occupies 1000m², divided between meeting rooms, open spaces, and social areas for events and collaborative work. Members enjoy 24/7 building access to coworking areas, private offices, phone boxes, and even a tree house saved for a much needed power-nap. The coffee bar will serve drinks, sweets, and other snacks. And because you're probably curious, the Full Node space is using a few blockchain technologies of its own. They're currently exploring implementation opportunities with the Slock.it locking system to secure the space. We've scaled before with betahaus partner locations, but Full Node is our first venture in offering coworking as a service. Since September 2017, we've been hands on in the process, lending expertise on everything, from the business plan to the budget from a coworking perspective. Starting May 2018, we'll also be involved in the day-to-day operations. Our team will be establishing coworking systems, managing the office, and help setting up community events while the space gets off the ground. That even means Full Node members will get to see the familiar faces of Natalie, Kostas, Gillord, & Linda behind the Front Desk! As you can imagine, this is an exciting project for us to be a part of. Of course, we'll keep you updated as the space evolves! Full Node is exclusively for startups working in blockchain, but they'll regulary hold regular public events and meetups to help people learn, collaborate, and become a part of the Berlin blockchain community. About Membership: Full Node offers three kinds of memberships. The Flexible Desk (390€/month) was created for freelancers who want the flexibility of having an open seat while still taking advantage of other member perks. The Fixed Desk (490€) is for startups or small groups of people who need space to work together. 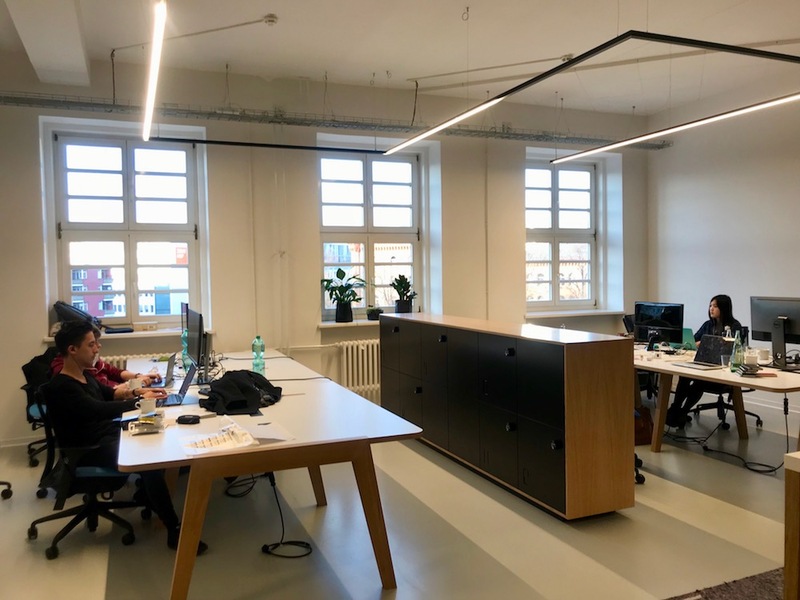 The space also offers Private Offices (2,000€+) that are fully furnished, lockable, and surrounded by glass that can accommodate blockchain startups with two, four, or six people. We're looking forward to this new challenge, and will keep you updated along the way. Get in touch with any questions you might have about Full Node! Not a blockchain startup but looking for a coworking space? 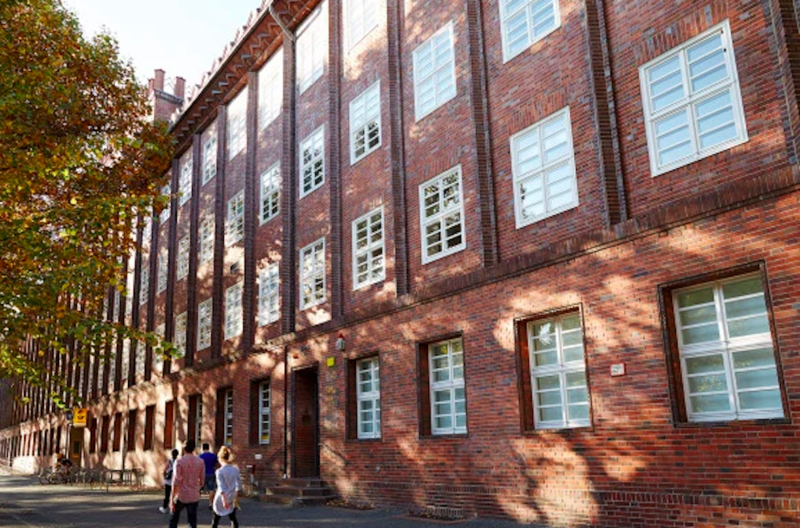 Be sure to check out the flexible membership options at betahaus!